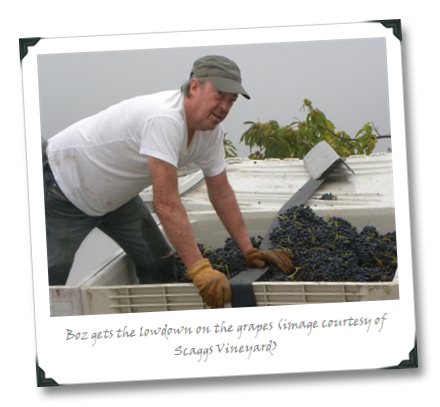 A quick interview with Boz (who took some time out of a busy and active touring schedule to answer my questions) is below, along with some further thoughts on two recent Scaggs Vineyard releases (tasted as samples). I suggest listening to the live version of Lowdown while reading it (if that song doesn’t get your booty moving at least a little bit, then you might not have a pulse…). 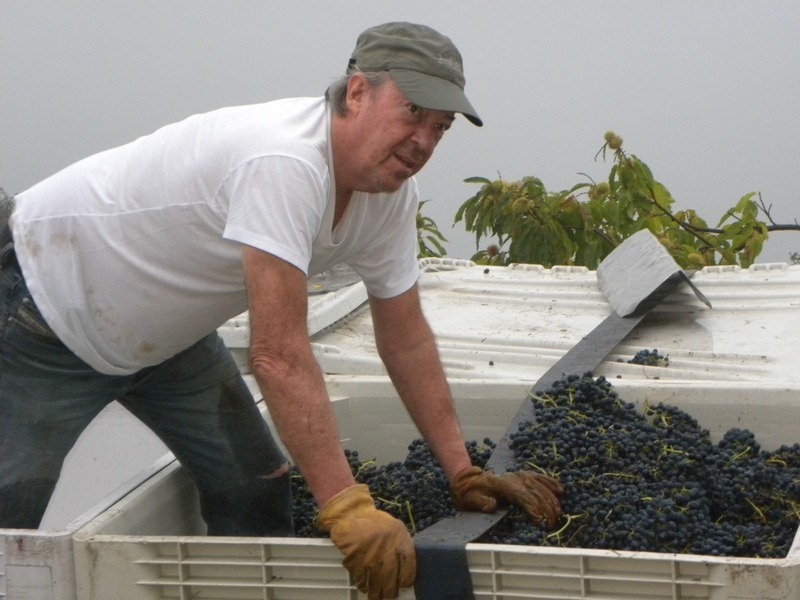 I’m not sure Boz “gets” my sense of humor (actually, I’m pretty sure he doesn’t get my sense of humor), but I sure “get” his wines – of all of the rock-star-turned-wine-producers that I’veinterviewed, Boz’s releases are certainly among the best (if not the best). Boz: We were not in business when we started. Yes, the first thing in the ground was Syrah, but we were – and are – Rhône wine consumers and therefore planted what we enjoyed. We were particularly interested in the program atTablas Creek and acquired our material from their Beaucastel cuttings.